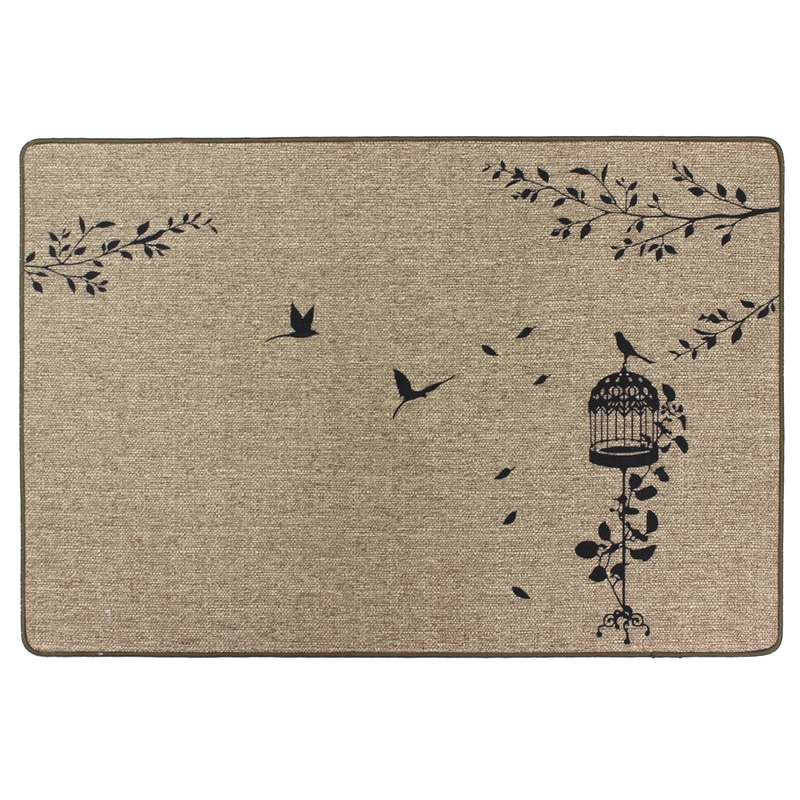 New to the market with a flow of leaves and vintage birdcage print across the mat, designed to suit most settings, perfect for hallways, entrances, kitchens or patios to name just a few places for this product to live. 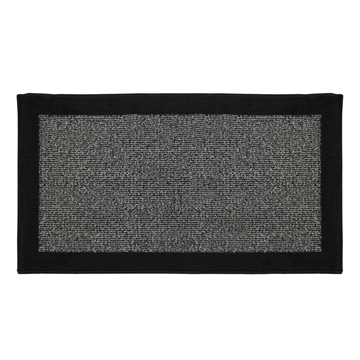 Featuring a backing that helps prevent movement and can be machine washed. 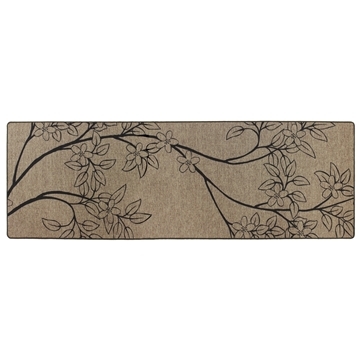 Elegance brings a touch of class to any room with its linen look and printed silhouettes, the rubber backing provides a comfortable feel underfoot.